This historic home in Manhattan, Montana was built by the Chisholm family and completed in 1889. According to local records, the home's upper floor was damaged by fire in 1914 and rebuilt - the first of many renaissances for the property. In 2011, a retro-fit began to improve the home's performance and indoor air quality. 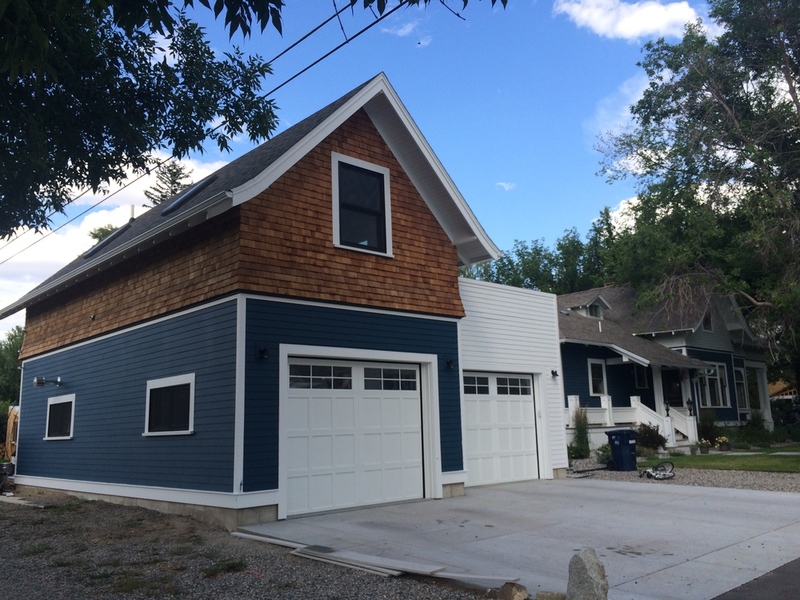 The upgrades to structural, electrical, plumbing and insulation details were completed along with a new detached garage and guest suite and water-saving landscaping of the double-city lot.